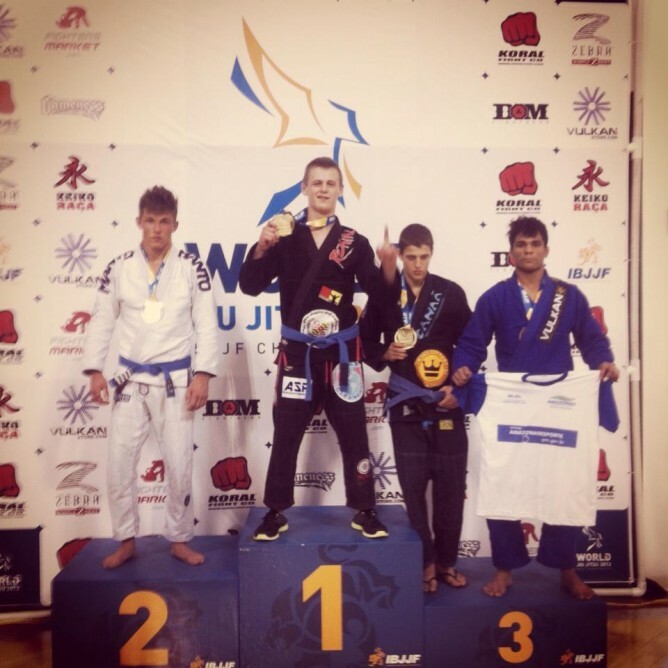 Sweden’s Janni Larsson taking double gold at brown belt, and Sebastion Brosche taking bronze at weight in brown belt. UK’s Yasmin Wilson gold at brown belt feather womens , Vanessa English gold at purple belt, Luke Costello gold at brown belt super heavy, Anna Mayne bronze at brown belt light, Gretchen Zoeller bronze at brown belt medium heavy. 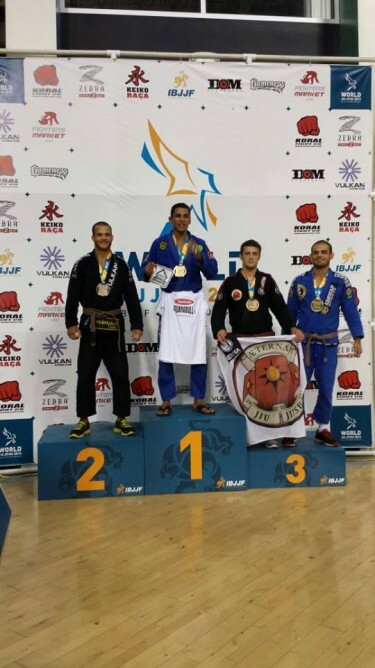 Ireland’s Chris Bowe took silver in his Brown belt weight division (super heavy) and Bronze in the absolute. 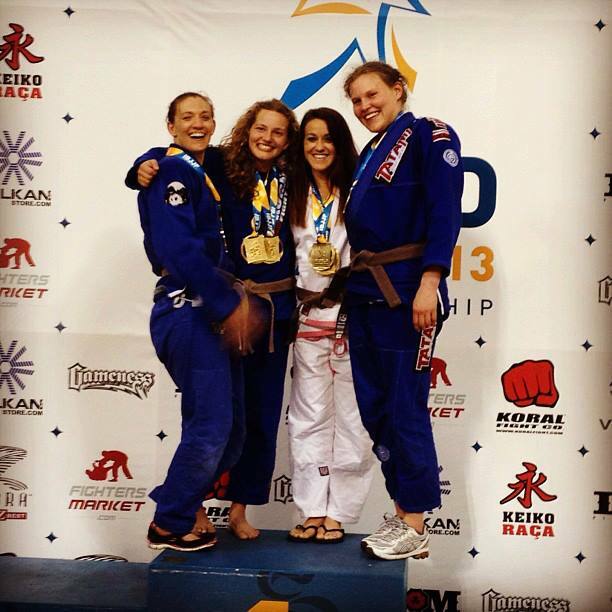 Laura Hondorp from Gracie Barra Netherlands got the silver at purple belt featherweight. 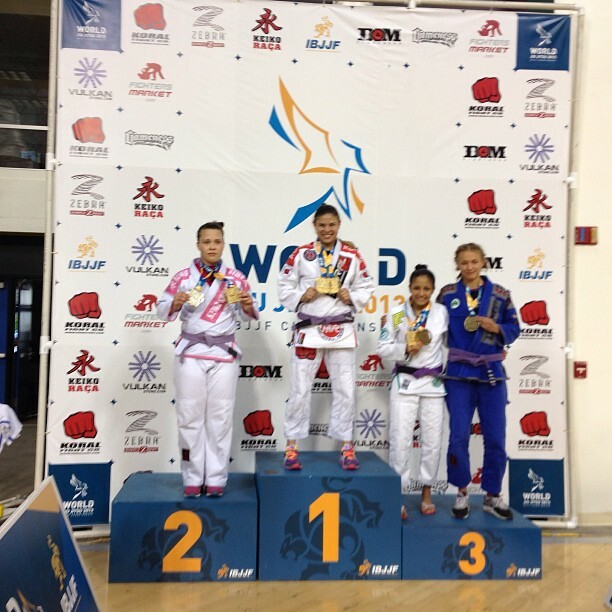 Poland’s Gerard Labinski took silver at blue belt in his weight class, and Marysia Małyjasiak took gold at purple heavy and silver in absolute. Germany’s Charlotte Von Baumgarten, silver at weight and bronze in absolute purple. Finland’s Toni Linden took bronze at brown belt heavy, and Venla Orvokki Luukkonen took gold at brown belt women’s heavy and bronze in absolute. Now let’s see how the black belts do on Sunday.